Performer – Aerial artist. 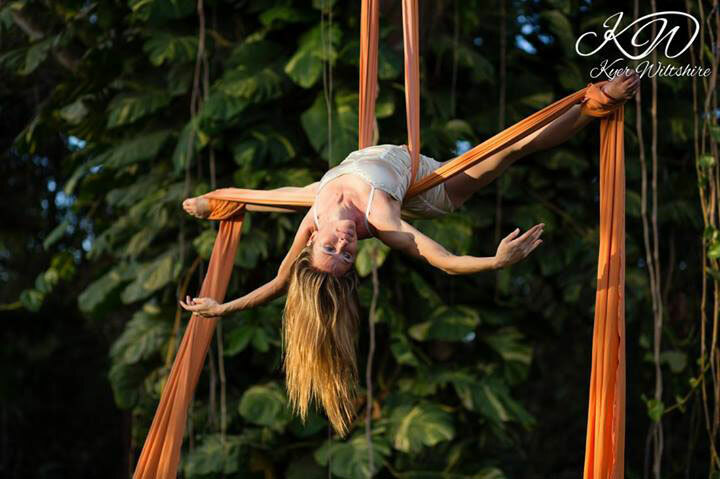 If you’re looking for an unusual show for your wedding reception, aerial performance is unique! It is beautiful, magical to watch, and gives your guests something to get excited about. 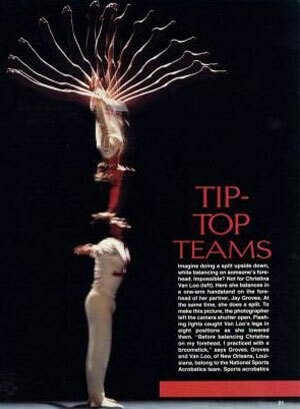 Christine offers solo act performance for your wedding which includes stunning acrobatics in the air and shocking drops! 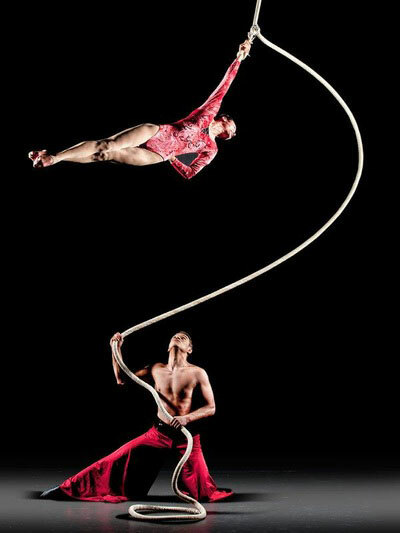 Aerial silks, corde lisse (aerial rope), aerial hammock, cerceau (aerial hoop) and more. Christine went from competition to becoming one of the most successful and accomplished aerialists in the world. She has performed in nearly thirty countries. She opened solo for Paul McCartney before 100,000 people at a time on his European tour, performed at the 2002 Olympics, two Grammy Awards (w/ No Doubt and with Ricky Martin), the American Music Awards (w/ Aerosmith), the Miss Universe Pageant, as well as several feature films, television shows and music videos. This entry was posted in ENTERTAIMENT on 31 January, 2017 by coral.